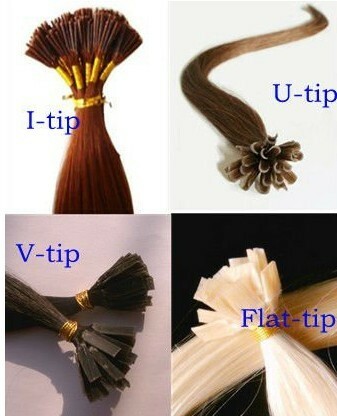 100strands/bag, or according to your requirements. 1. 100% remy human hair. 0.5g/strand to 1g/strand, just as you like. All colors are available so you can choose according to your needs. For example, 1, 2, 3, 4, 6, 8, 10, 12, 14, 16, 18, 20, 22, 24, 27, 30, 33, 60, 99J, 130, 613 and so on.